The last episodes of both these shows will be telecast on the 24th of this month. Disappointing news for fans of the Karan Wahi starrer Kahani Humari… and Shweta Tiwari starrer Begusarai. Both the shows will soon bid good-bye to the viewers. Both these shows will telecast their last episode on the 24th of June, a leading daily reported. The reason for the makers to pull the plug on these shows is the low TRP’s that they have been fetching. Currently, Begusarai season 2 is on air. 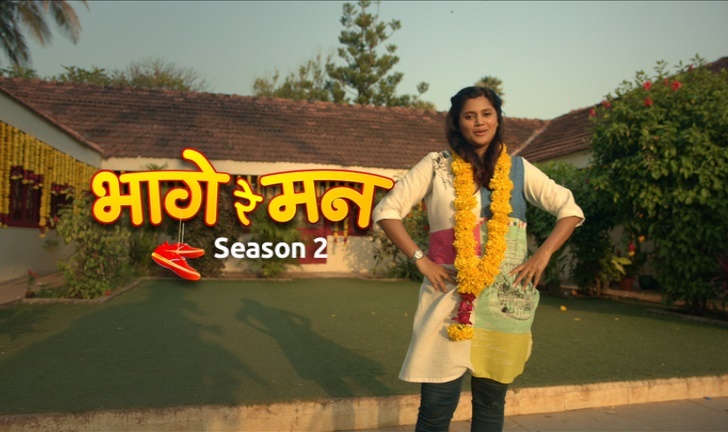 The show had a successful run with its season 1 but unfortunately, season 2 could not strike a perfect chord with the audience. But it is shocking that Kahani Humari too is being pulled off air. The show was launched on May 16th, but could not grab much eyeballs inspite of heartthrobs Karan Wahi and Reyaansh Chaddha starring in it. The show was not even promoted well and supposedly failed to impress the viewers.